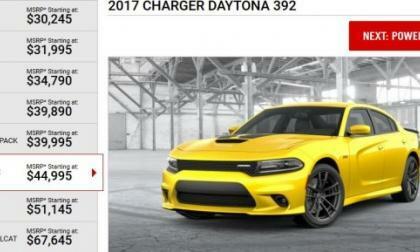 The 2017 Dodge Charger benefits from a pair of new Daytona models and after seeing some confusion online as to how the new Charger Daytona fits into the lineup – we wanted to put together a piece detailing each of the trimlines for Dodge’s muscle sedan. 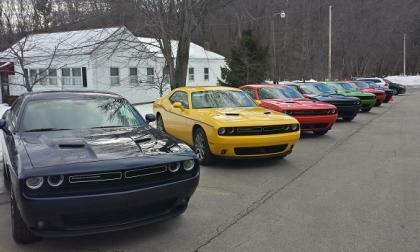 2017 Dodge Challenger GT: Does It Live Up To The Name? 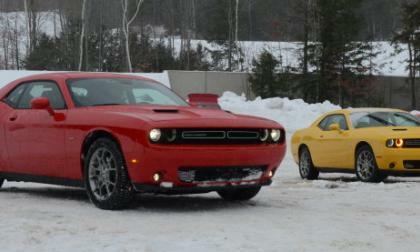 We test the all-new 2017 Dodge Challenger GT with AWD and find it to be ideal for New England Grand Touring. 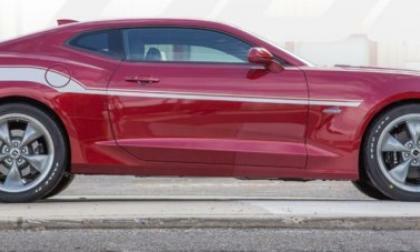 Read more about 2017 Dodge Challenger GT: Does It Live Up To The Name? New images are popping up on Facebook and Instagram showing what appears to be a mid-engine test car next to what is clearly a modified mule of the C7 Corvette – stoking up the rumors that General Motors is working on a more potent C7 in addition to a mid-engine supercar which may be part of the C8 lineup. As announced Monday in Detroit. 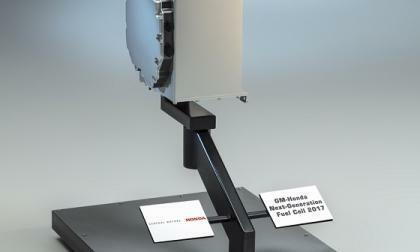 The General Motors, Honda Fuel Cell Development Alliance formed in 2013, moves forward with a partnership manufacturing agreement furthering the intent to take Hydrogen Fuel Cell technology mainstream. 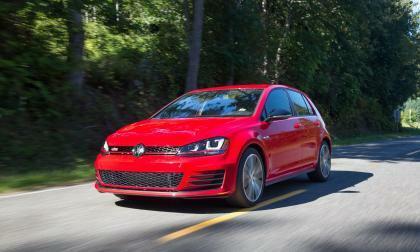 Toyota has been dethroned as the world's number one automaker by Volkswagen. Slowing sales in the U.S. and China combined to move Toyota into second place. Want to see a very special Lexus RC F coupe crash? Look no further. 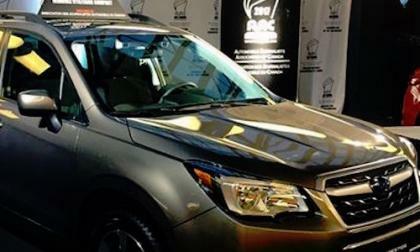 Would You Pick Subaru Forester Over a Full-Size Minivan or Luxury SUV for Utility Vehicle of the Year? The 2017 Subaru Forester is a finalist for the Canadian Utility Vehicle of the Year. 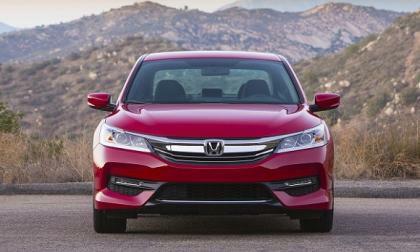 It’s up against a minivan and a luxury SUV for top honors. Who wins this contest? Read more about Would You Pick Subaru Forester Over a Full-Size Minivan or Luxury SUV for Utility Vehicle of the Year? 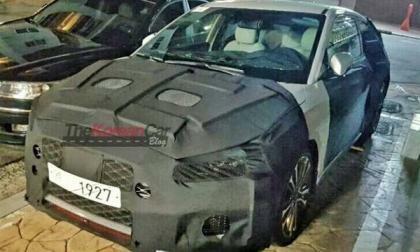 The 2018 Hyundai Veloster has been spotted on the streets showing us brief glimpses of its next incarnation. Audi has recalled about 600,000 vehicles for a variety of problems. 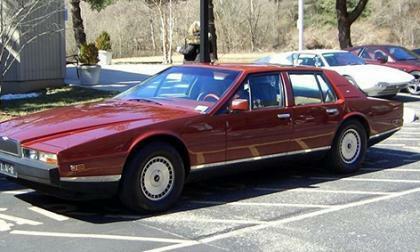 The problems include issues with the coolant pump and side curtain head-protecting airbag systems. 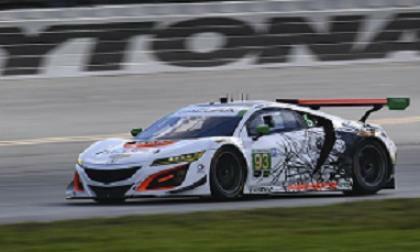 At the 12 hour mark, the Michael Shank Racing Acura NSX GT-3 lead one of, of if not, the toughest endurance track race held in North America. That’s exciting! Subaru could be the best kept secret on the planet. 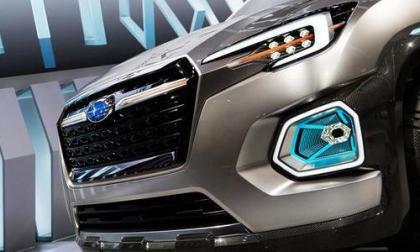 Why is Subaru so confident about the future? As the size of the repurchased diesel vehicle fleet grows, VW finds places to store them. So far, sharp-eyed readers have located three major sites across the country. 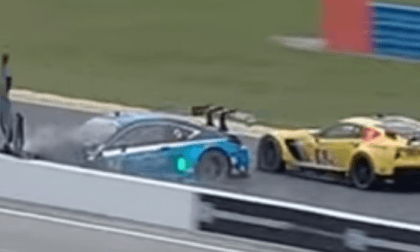 After 3 days of testing in Daytona, Florida, the 86 and 93 car of Rolex 24 Hour winning team Michael Shank Racing takes to the grid in seventh and ninth position,(Daytona GT Class) great positioning for the start of this grueling 24 hour marathon driving team event. 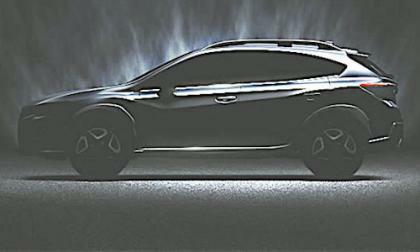 The new 2018 Subaru XV Crosstrek is coming later this year. Should you buy a 2017, or wait for the new model? 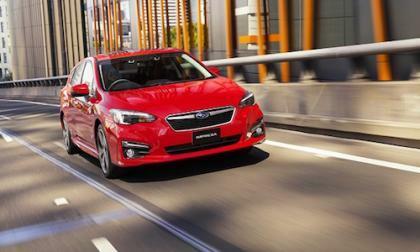 Subaru has announced a new partnership with PGA of Australia. 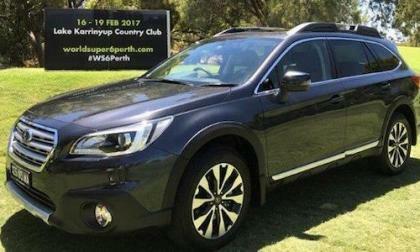 Golfers can win a new 2017 Subaru Outback, and Subaru owners get free parking at the inaugural event. 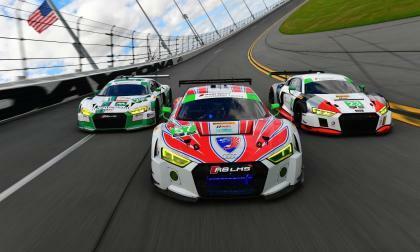 Audi Motorsports has fielded three independent teams that have been given factory-backing as they campaign their R8 LMS supercars. 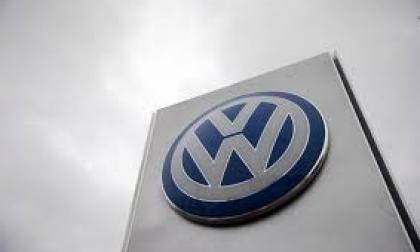 German prosecutors allege that former VW CEO Martin Winterkorn knew of diesel emissions cheating earlier than he has told authorities. The 2017 Dodge Challenger GT is the first ever 2-door muscle car to offer all-wheel drive and after receiving tons of questions asking why this car doesn’t pack Hemi power, we wanted to look at why FCA made the first ever 2-door muscle car with all-wheel drive a V6 model. 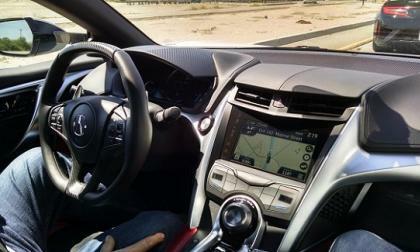 Subaru Suddenly Loses KBB’s Best Mainstream Brand to Toyota; Which Brand Belongs in Your Garage? 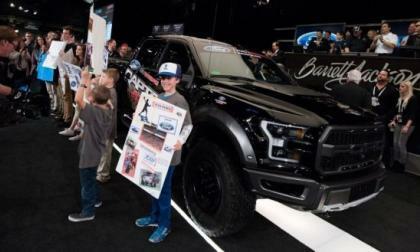 In KBB’s Best Resale Value awards, Subaru has lost its top spot to Toyota. But ALG says it’s Subaru who’s #1. Which brand is best? Read more about Subaru Suddenly Loses KBB’s Best Mainstream Brand to Toyota; Which Brand Belongs in Your Garage? 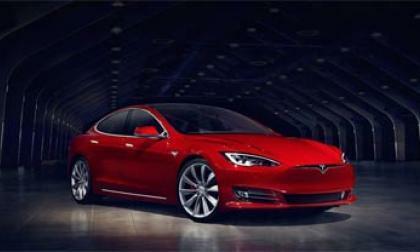 Tesla CEO and visionary Elon Musk may just have the solution for traffic problems with plans to start tunnelling and building underground traffic networks to ease congestion he stated in a recent Tweet. 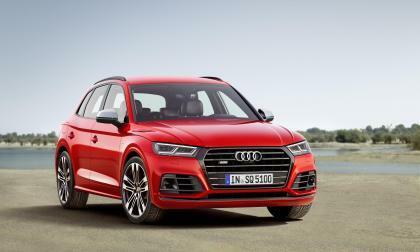 When the engineers sat down with their laptops and tablets to begin designing the Q5, the team had two mark, the Porsche Macan and the Mercedes-Benz GLC. As this report show, they achieved their goals. 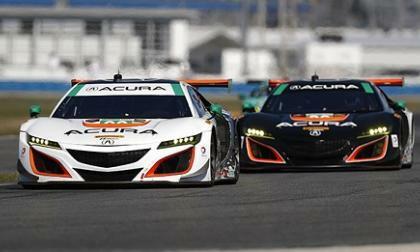 Our friends at Green Car Journal just named Acura NSX “2017 Luxury Car of the Year.” Here’s why. True enough: The folks at “Kelley Blue Book” look into the future based on past, and current, depreciation trends, predicting long-term residual trade-in market values of your current ride and more. 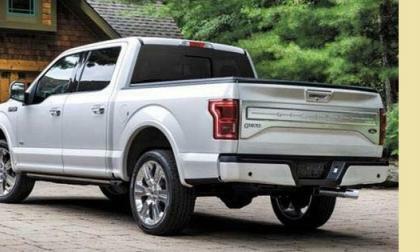 This year, the “top 10.” is dominated by pickup trucks and SUVs, as is the current U.S. auto market. 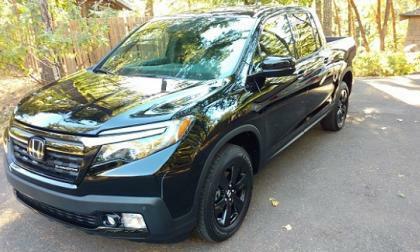 Ridgeline makes the cut. Good Housekeeping magazine, the folks that honored Honda Odyssey for great utility, built in vacuum included, just awarded Honda Accord Sport, it’s best sedan for 2017. How, what, and why? Let's take a closer look. Last week we brought you the news of the new 2017 Chevrolet Corvette with the 800hp Yenko conversion and today, we take a look at a similar package for the 2017 Chevrolet Camaro SS – packing classic Yenko graphics and an 800 horsepower engine build. 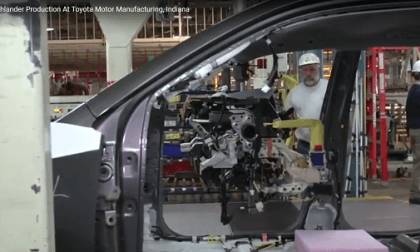 American's preference for theToyota Highlander prompts Toyota to add 400 more jobs in Indiana.